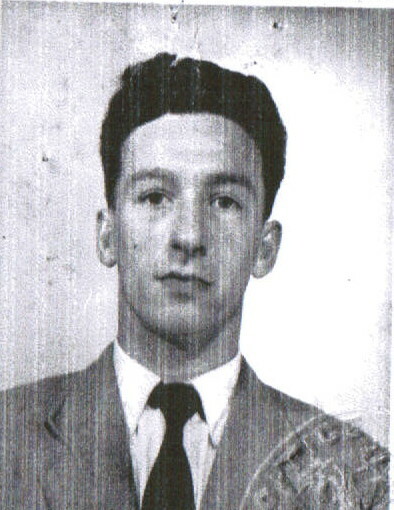 Noel Clarence Hardy was last seen in the Dublin 7 on the 17th September 1967. It is thought that he may be in the Coventry area of the UK at least up to 1991. Anyone with information is asked to contact the Gardaí at Santry Garda Station on 01 666 4000, any Garda Station, or the Garda Confidential line on 1800 666 111 or the webmaster of this website.